We are Authorized Dealers of New Home / Janome for 26 years and recently added Juki sewing machine. Free classes are included with your purchase of a sewing machine. We are also Authorized Dealers of Eureka and Simplicity Vacuums for 27 years, our newest addition, Oreck. We offer free estimates on repairs for both sewing machines and vacuums. All of us at La Mesa Sew and Vac take pride in customer’s satisfaction by offering experienced and friendly assistance. 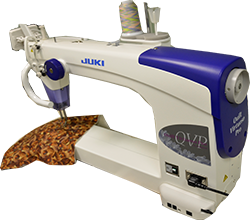 The New Juki Quilt Virtuoso Pro Is Here at La Mesa Sew & Vac Come and see it. And our new line of sewing Machines. BEFORE YOU PURCHASE A MACHINE, FIND OUT WHAT MAKES US DIFFERENT. We can help you to select the right machine for your sewing needs. We have a variety of sewing notions and accessories for Sewing Machines, Sergers and Embroidery machines. Financing available. Trouble finding the right vacuum, let us find what is right for you. We have 26 years as authorized dealers of Eureka and Simplicity, We are now Oreck authorized dealers as well. Financing available. Our service/repair factory trained technicians has just been improved. We are excited about our new Technician bringing ways for us to server you. 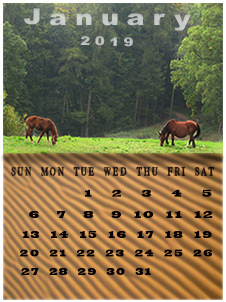 Are you looking for a unique gift? "Designs by Monika" are just that. She makes ladies bags, shirts, scarves, sewing machine covers. Our store has a variety of items from candles to sewing baskets, Jim Shore statuettes, and more. 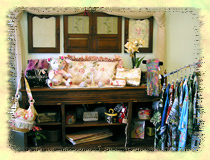 More Infoon gifts and "Designs by Monika"
Our certified teachers have various sewing experience. Because of our knowledge this gives us the ability to help you to select the proper machine for your needs. We also offer a selection of advanced project classes, private lessons are available for a small fee.